Elvis and his guys had some kind of pet name for each other and for almost anybody else who spent some time around him. Below are nicknames given to 10 women in Elvis’s life. They range from relatives to girlfriends to movie costars. First, check out the list below and see how many you can identify. Then read on to see how you did. Unless otherwise stated, most of the following information comes from either the 1992 book, Elvis: From Memphis to Hollywood by Alan Fortas, or the 1995 volume, Elvis Aaron Presley: Revelations from the Memphis Mafia, by Billy Smith, Marty Lacker, and Lamar Fike. Elvis liked this nickname so much that he used it for three women in his life. His mother was the first. Then there was June Juanico (right), a 1956 girlfriend from Biloxi, Mississippi. Finally, he used “Satnin” as a pet name for Priscilla. 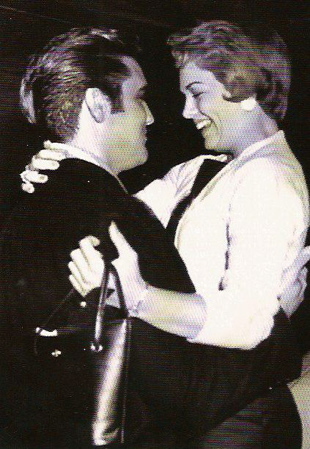 George Klein introduced 19-year-old Anita to Elvis in 1957, and she remained his preferred girlfriend until his induction into the army a year later. She remembers the last thing Elvis said to her before he went overseas: “I love you, Little …” Even after Elvis met Priscilla in Germany, he continued to call Anita and send her presents. She was still in the picture when Elvis returned from the army, and it wasn’t until 1962, when she found out about Elvis and Priscilla, that she ended her relationship with Elvis. Years later she saw his show in Las Vegas and met him backstage. She says Elvis told her, “Little, I wondered if we made a mistake.” She responded, “No Elvis, we didn’t, you wouldn’t have Lisa and I wouldn’t have my children and my husband.” She never saw Elvis again after that night. 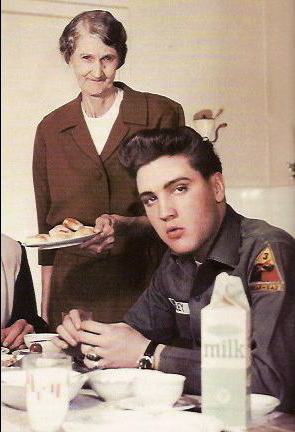 Minnie Mae Presley was Elvis’s grandmother and the mother of Vernon Presley. Her husband Jessie deserted her in 1942, and after Elvis became wealthy, he gave her a home for the rest of his life. She even lived with Elvis during his army stint in Germany. Minnie Mae outlived her famous grandson, dying on May 8, 1980. Elisabeth was German-born but as a teenager became an American citizen through her stepfather, a American soldier. 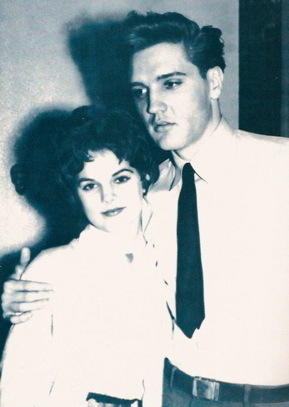 She was 19 in 1958 when she met Elvis at the base movie theater in Germany. 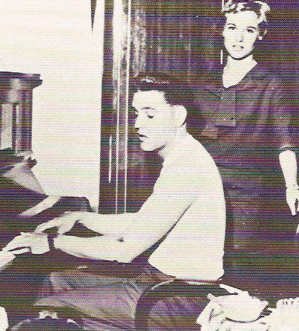 After they dated a few times, Elvis convinced her parents to let Elisabeth move in with him as his personal secretary. She answered Elvis’s fan mail for the remainder of his time in Germany. Privately, the two continued their personal relationship. 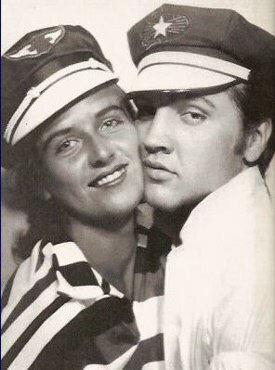 When he left Germany and the army in March 1960, Elvis took Elisabeth back to Memphis with him to continue as his personal secretary. 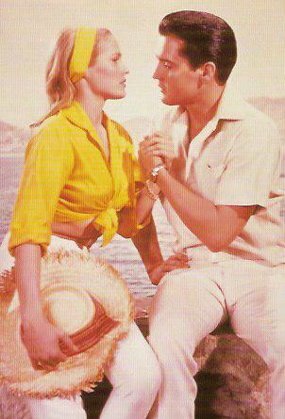 In Elvis the Soldier, which she co-wrote, Elisabeth recalls that one day at Graceland, Elvis told her, “Foghorn (a nickname he had always called me because of my low voice), I’m going to take you for a motorcycle ride.” Soon afterwards Elisabeth left Graceland to marry Rex Mansfield, Elvis’s closest friend during his army hitch. 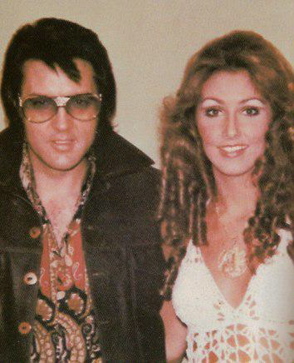 In the summer of 1972, George Klein introduced 22-year-old Linda Thompson to Elvis at the Memphian theater. She soon became his live-in girlfriend and primary caregiver for the next four years. 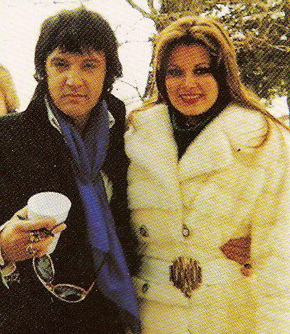 Eventually, Elvis’s bizarre behavior became too much for Linda to handle, and she finally left Elvis in November 1976. Billy Smith’s wife Jo deeply resented Elvis for taking her husband away from her and their children for long periods of time to make movies. Still, toward the end of Elvis’s life, she moved into a trailer with Billy on the Graceland grounds because she knew how close the two cousins were to each other. "Elvis's use of nicknames testifies to his sense of humor and to the childlike part of Elvis’s personality that he refused to leave in the past."